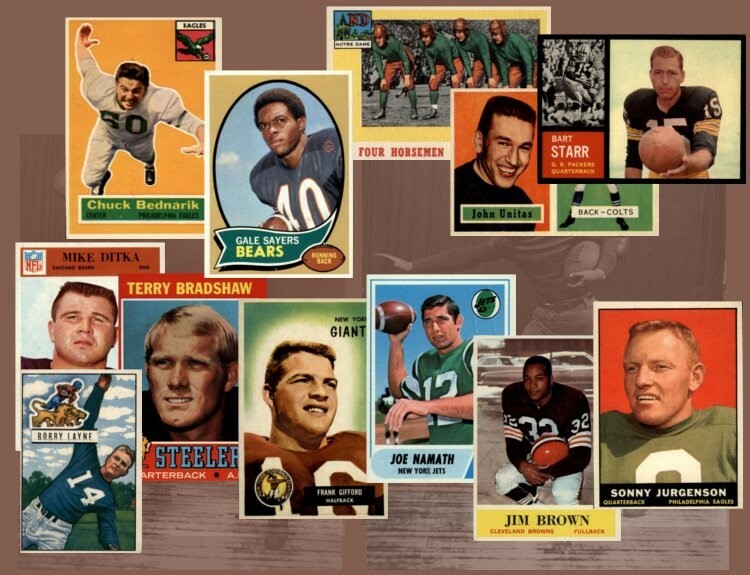 The 1968 Topps Football Card Set includes 219 standard size cards, which measure 2½" by 3½". The 1968 Topps football cards feature AFL players organized by team and then alphabetically. This set is the first to include the Cincinnati Bengals. It does not have team cards, but does have two checklists. The key rookie cards from this set include #72 Jim Nance and #196 Bob Griese. CLICK HERE if you want to sell your 1968 Topps Football Cards. Showing 1 to 100 of 225 products.